Hertfordshire Removals! The centre of our Hertfordshire home removals company. With our primary location in Welham Green and a secondary hub opening soon in Welwyn Garden City, we have a strong regional presence throughout Hertfordshire. We are proud to be the recommended removals company for several estate agencies both regionally and in London; most notably, the Frosts network that operates in St. Albans, Marshalswick, Harpenden and Wheathampstead. Based in the South East of England, our nationwide removals service is ideal for those moving from london and the south east to desitnations outside of the southeast area. Moving from the North down to the south, or moving east to west! Atlas are a nationwide removals company you can trust. 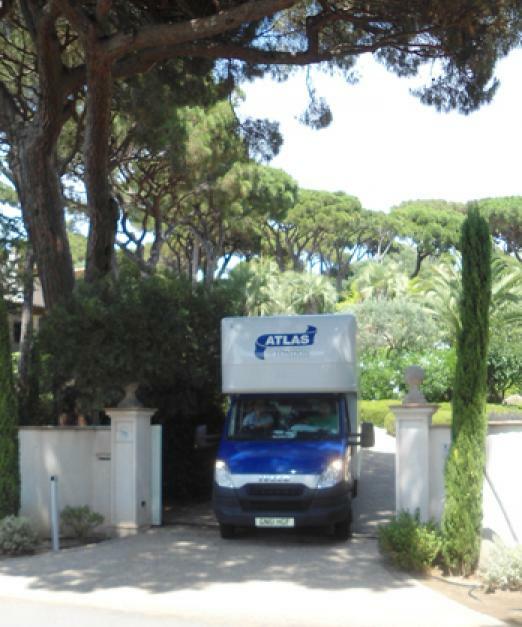 Atlas overseas removals service includes all the usual quality guarantees. 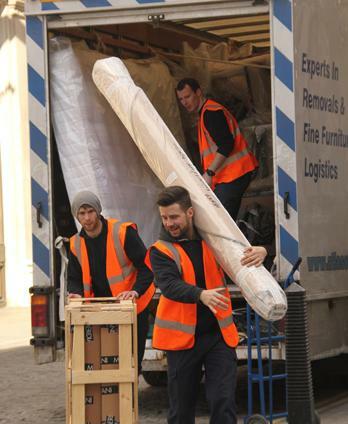 Fully trained staff, a full range of packing, move and insurance options. We are members of the National Guild of Removers and Storers and are monitored under the Ombudsman Accredited Inspection Programme. This ensures a high level of quality assurance. We also have fleet tracking software to provide our office with up-to-the-minute information about vehicle progress. Martin Rose form the National Guild od Removers on the importance of using accredited members. Martin Rose gives helpful advice when choosing a removals company. Moving soon! Give Atlas a call to see what we can do for you.